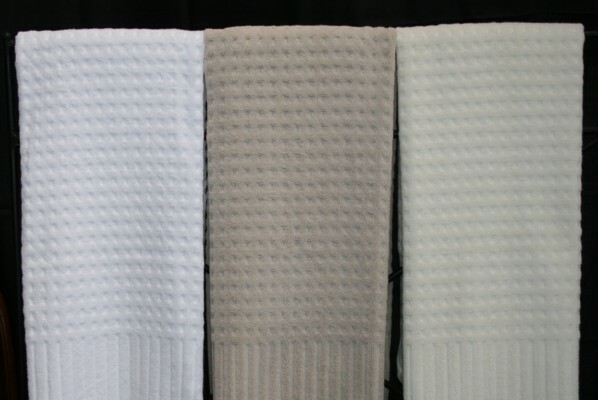 The Spa towel features a textured design made from 100% Egyptian cotton. To make the towel more absorbant, 2 ply yarns are used in the construction. 700 g/sm. Final close-out. Please see inventory for available quantities.